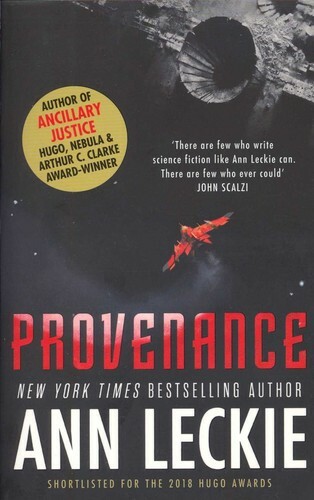 Provenance Ann Leckie 2018 Science fiction Ne Ne Ne ? 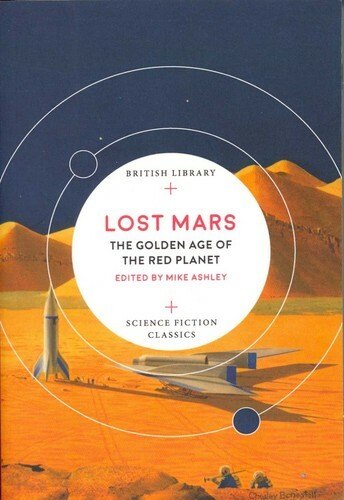 Lost Mars Mike Ashley 2018 Science fiction Ne Ne Ne ? 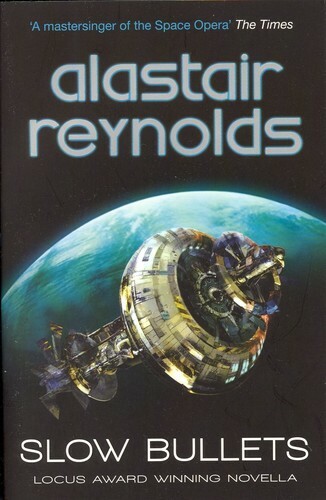 Slow Bullets Alastair Reynolds 2018 Science fiction Ne Ne Ne ? 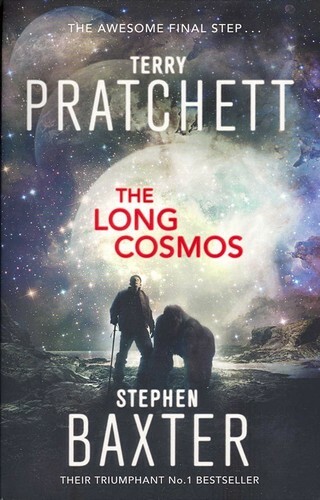 The Long Cosmos Terry Pratchett 2017 Science fiction Ne Ne Ne ? 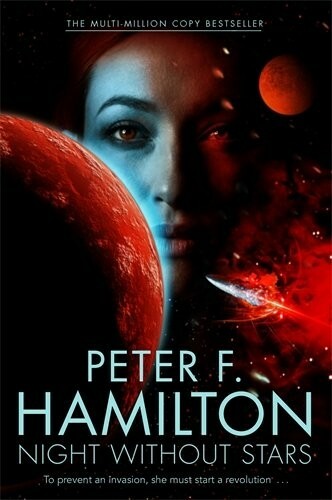 Night Without Stars Peter F. Hamilton 2017 Science fiction Ne Ne Ne ? 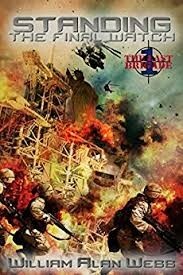 Standing in the Storm William Alan Webb 2017 Science fiction Ne Ne Ne ? 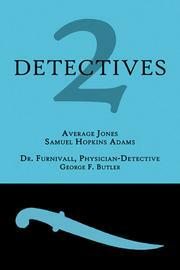 Target of Desire Osgoode Media 2017 Mystery Ne Ne Ne ? 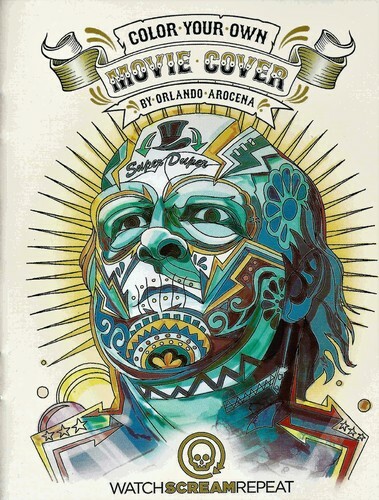 Color Your Own Movie Cover Orlando Arocena 2017 Horror Ne Ne Ne ? 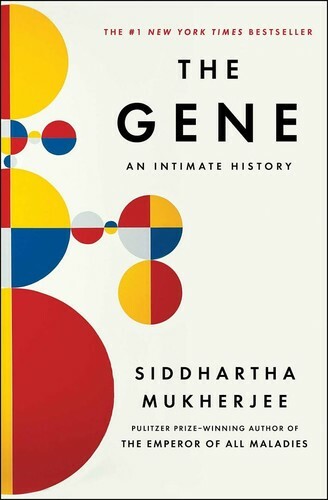 The Gene Siddhartha Mukherjee 2016 Health Ne Ne Ne ? 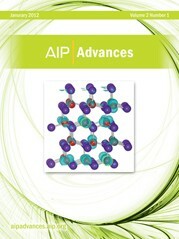 A subsequent closed-form description of propagated signaling phenomena in the membrane of an axon. 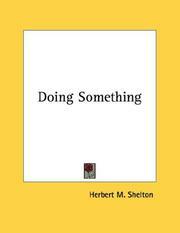 Robert F. Melendy, Ph.D. 2016 Action Ne Ne Ne ? 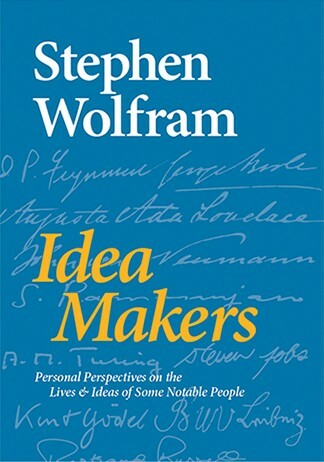 Idea Makers Stephen Wolfram 2016 Science Ne Ne Ne ? 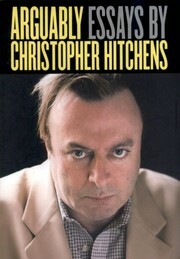 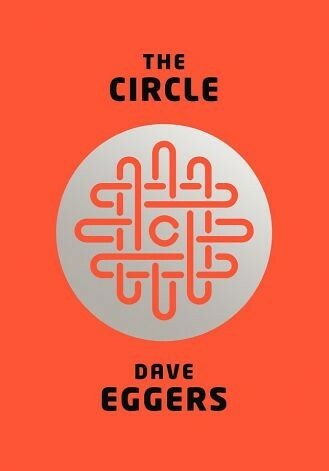 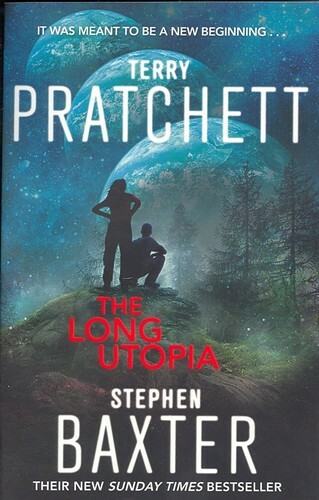 The Long Utopia Terry Pratchett 2016 Science fiction Ne Ne Ne ? 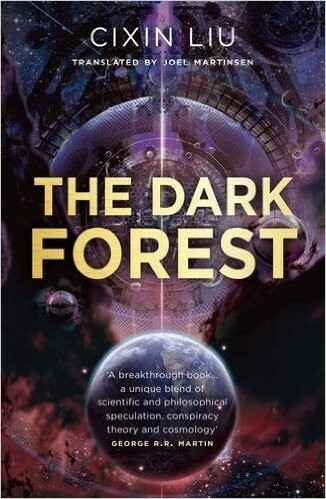 The Dark Forest Cixin Liu 2016 Science fiction Ne Ne Ne ? 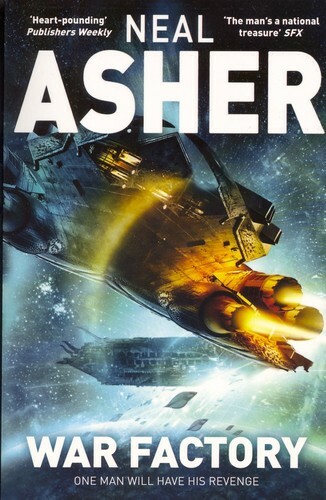 War Factory Neal L. Asher 2016 Science fiction Ne Ne Ne ? 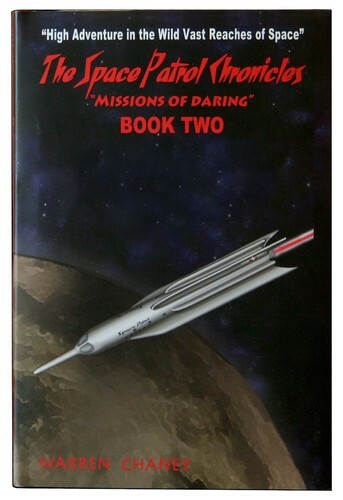 Standing the Final Watch William Alan Webb 2016 Science fiction Ne Ne Ne ? 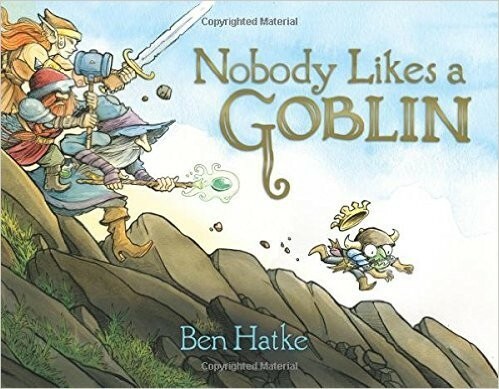 Nobody Likes a Goblin Ben Hatke 2016 Adventure Ne Ne Ne ? 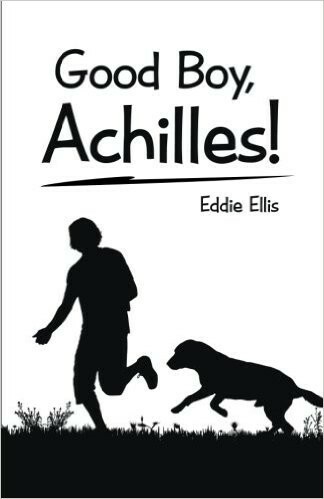 Good Boy, Achilles! 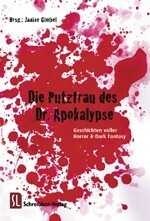 Eddie Ellis 2016 Adventure Ne Ne Ne ? 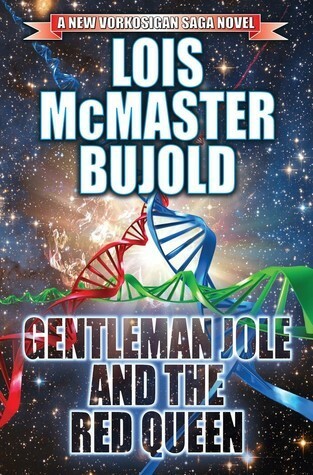 Gentleman Jole and the Red Queen Lois McMaster Bujold 2016 Science fiction Ne Ne Ne ? 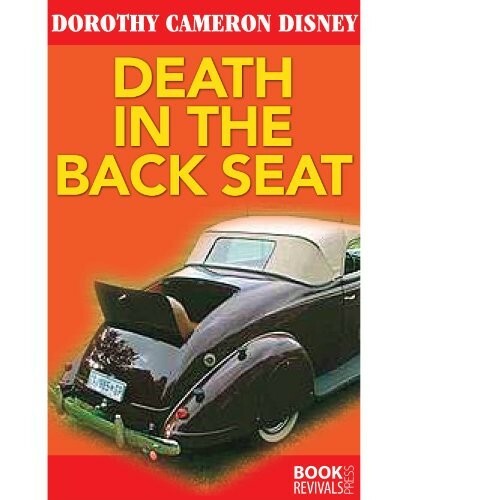 Death in the back seat Dorothy Cameron Disney 2016 Mystery Ne Ne Ne ? 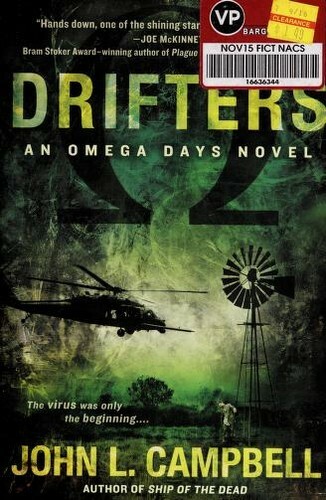 Drifters Campbell, John L. (Investigator) 2015 Horror Ne Ne Ne ? 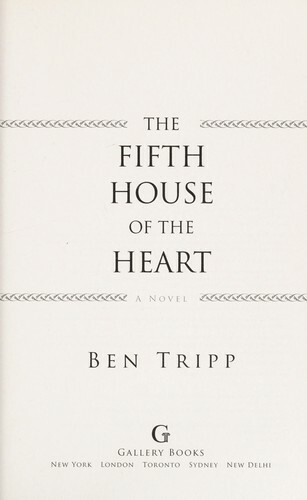 The fifth house of the heart Ben Tripp 2015 Horror Ne Ne Ne ? 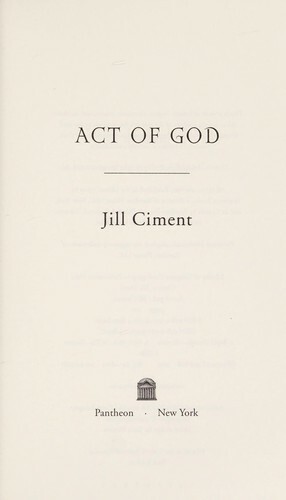 Act of God Jill Ciment 2015 Horror Ne Ne Ne ? 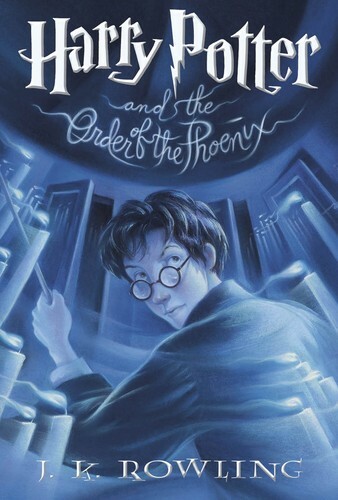 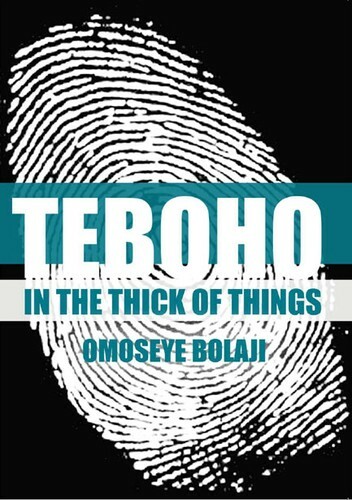 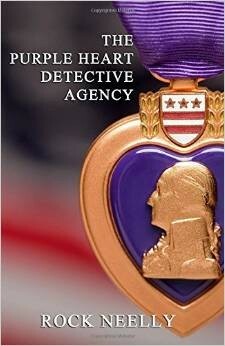 The Purple Heart Detective Agency Rock Neelly 2015 Mystery Ne Ne Ne ? 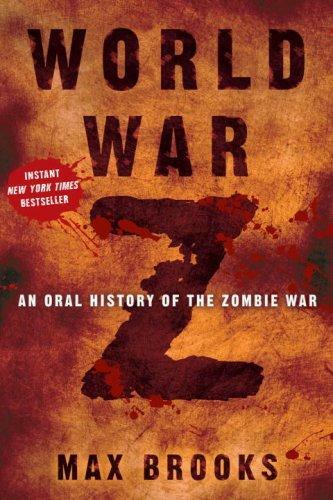 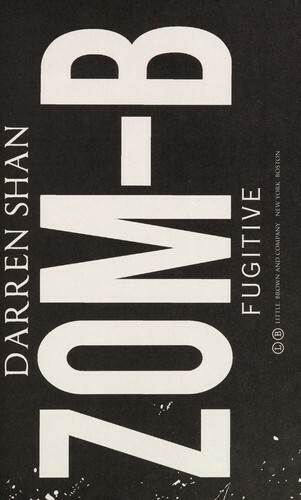 Zom-B fugitive Darren Shan 2015 Horror Ne Ne Ne ? 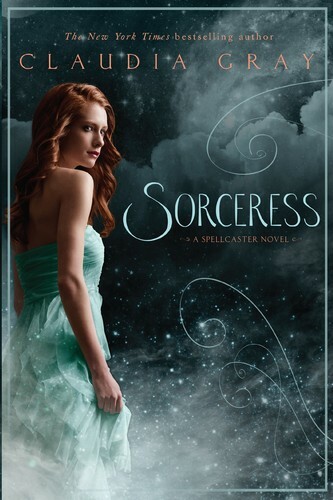 Sorceress Claudia Gray 2015 Horror Ne Ne Ne ? 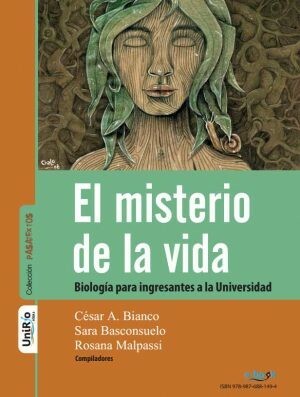 El misterio de la vida César Augusto Bianco 2015 Science Ne Ne Ne ? 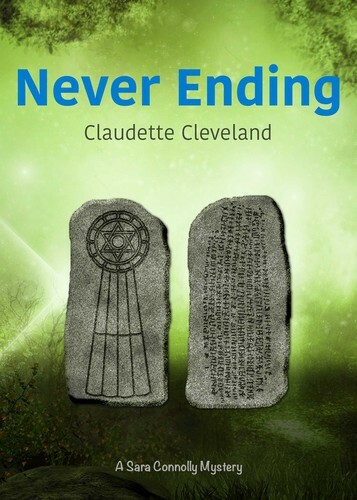 Never Ending Claudette Cleveland 2015 Action Ne Ne Ne ? 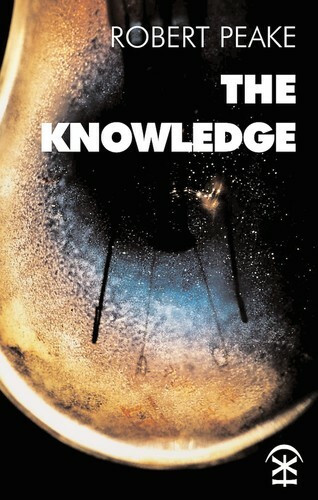 The Knowledge Robert Peake 2015 Poetry Ne Ne Ne ? 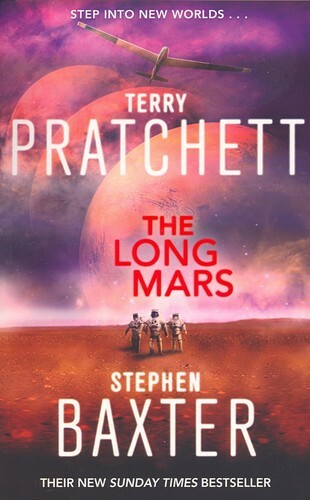 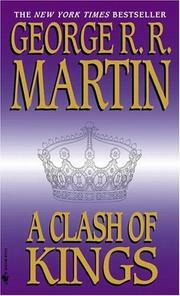 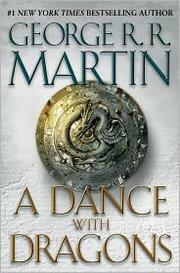 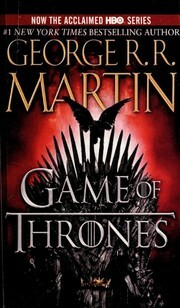 The Long Mars Terry Pratchett 2015 Science fiction Ne Ne Ne ? 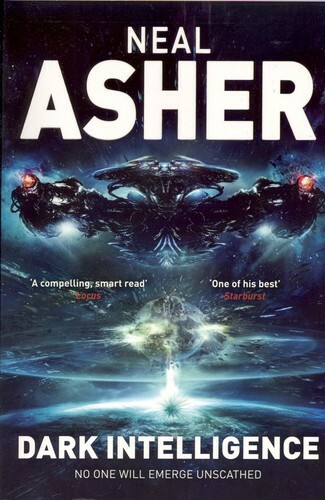 Dark Intelligence Neal L. Asher 2015 Science fiction Ne Ne Ne ? 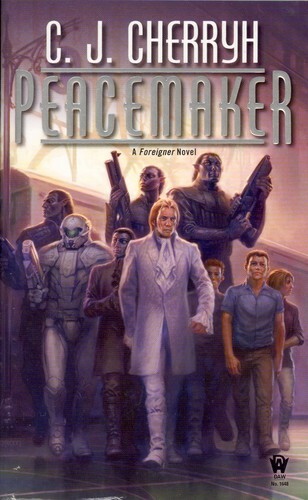 Peacemaker (Foreigner # 15) C. J. Cherryh 2015 Science fiction Ne Ne Ne ? 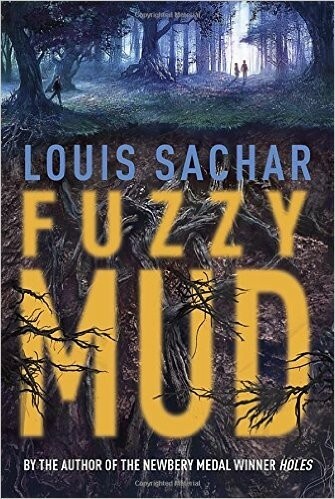 Fuzzy Mud Louis Sachar 2015 Adventure Ne Ne Ne ? 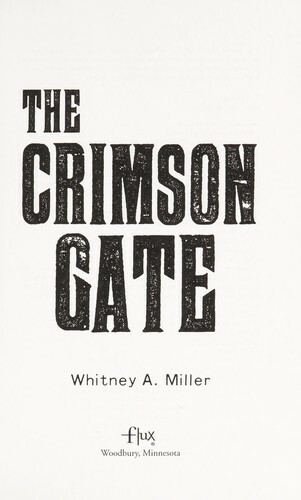 The crimson gate Whitney A. Miller 2015 Horror Ne Ne Ne ? 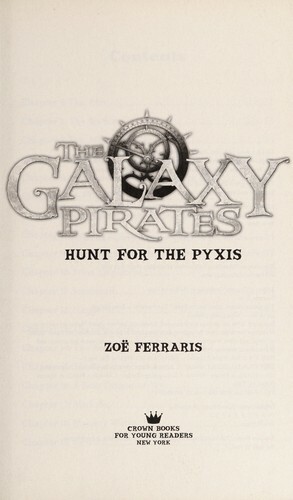 The galaxy pirates Zoe Ferraris 2015 Adventure Ne Ne Ne ? 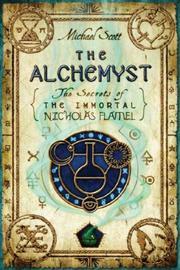 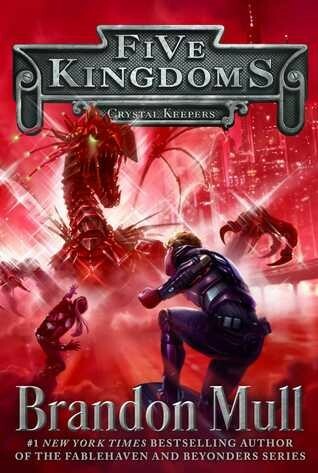 Crystal Keepers Brandon Mull 2015 Adventure Ne Ne Ne ? 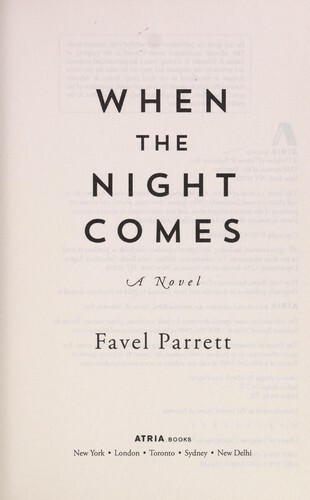 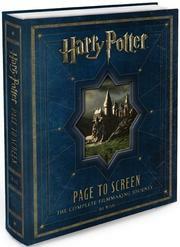 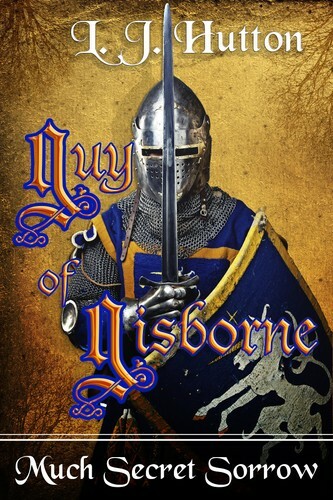 When the night comes Favel Parrett 2015 Adventure Ne Ne Ne ? 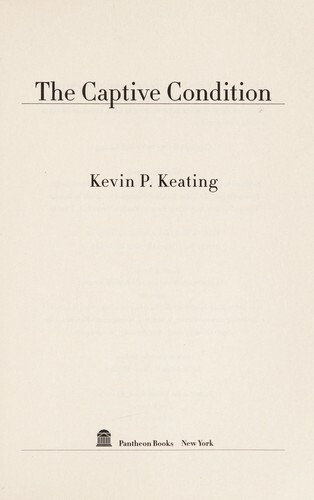 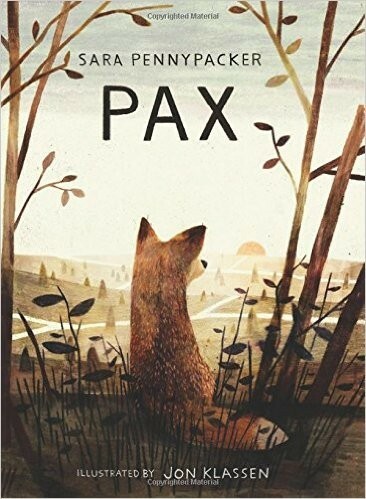 The captive condition Kevin P. Keating 2015 Horror Ne Ne Ne ? 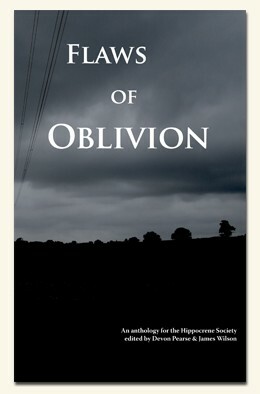 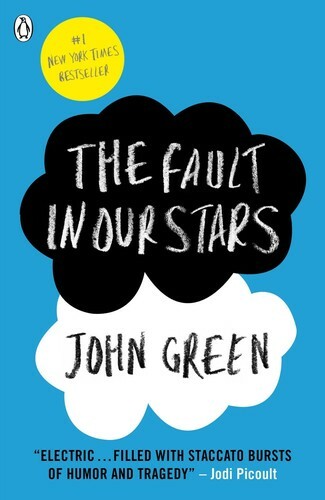 Flaws of Oblivion Plamen Chetelyazov 2015 Mystery Ne Ne Ne ? 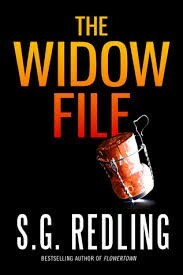 The Widow File (A Dani Britton Thriller) S.G. Redling 2014 Mystery Ne Ne Ne ? 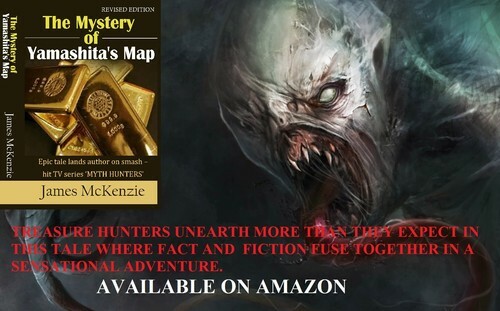 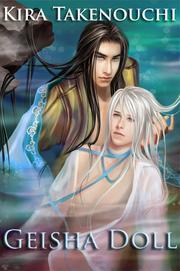 The Mystery of Yamashita's Map [Kindle Edition] James McKenzie 2014 Science fiction Ne Ne Ne ? 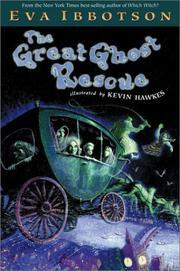 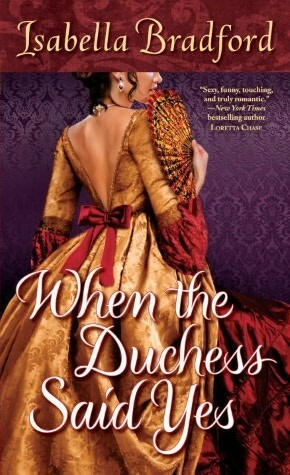 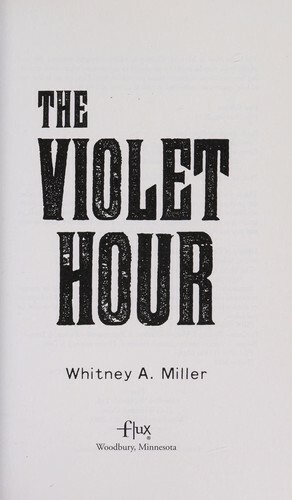 The Violet Hour Whitney A. Miller 2014 Horror Ne Ne Ne ? 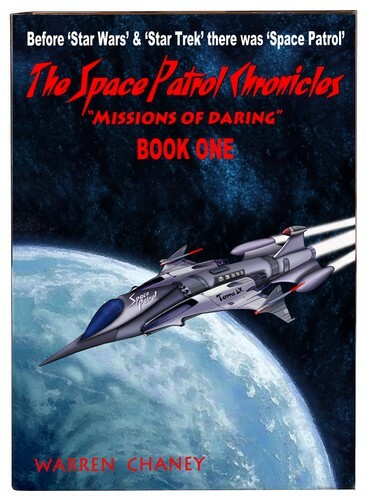 SPACE PATROL CHRONICLES - BOOK TWO Warren Chaney 2014 Science fiction Ne Ne Ne ? 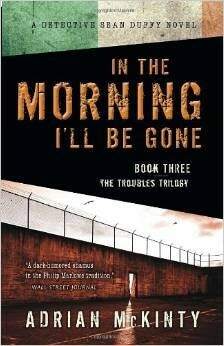 In the Morning I'll Be Gone Adrian McKinty 2014 Mystery Ne Ne Ne ? 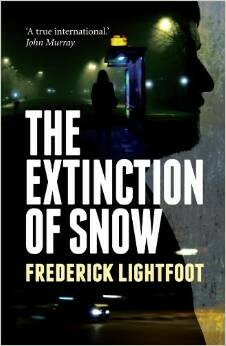 The Extinction of Snow Frederick Lightfoot 2014 Mystery Ne Ne Ne ? 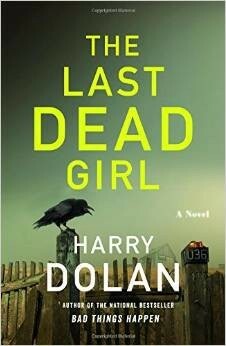 The Last Dead Girl Harry Dolan 2014 Mystery Ne Ne Ne ? 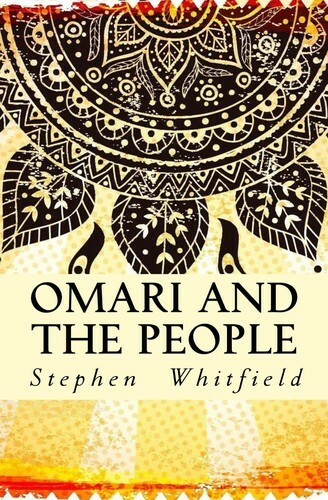 Omari And The People Stephen Whitfield 2014 Action Ne Ne Ne ? 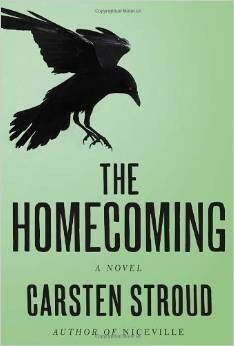 Much Secret Sorrow L. J. Hutton 2014 Action Ne Ne Ne ?